If you have learned the Python syntax, you have taken the first step to become a software developer — but what comes next? 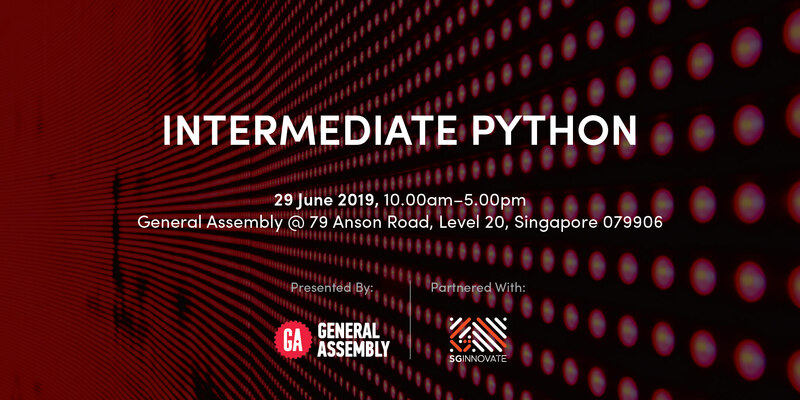 In this workshop, you will set up your Python toolchain on your own computer, learn about industry best practices and get to know popular packages to help you achieve your goals with Python. This two-day workshop will introduce students to data exploration and machine learning techniques. 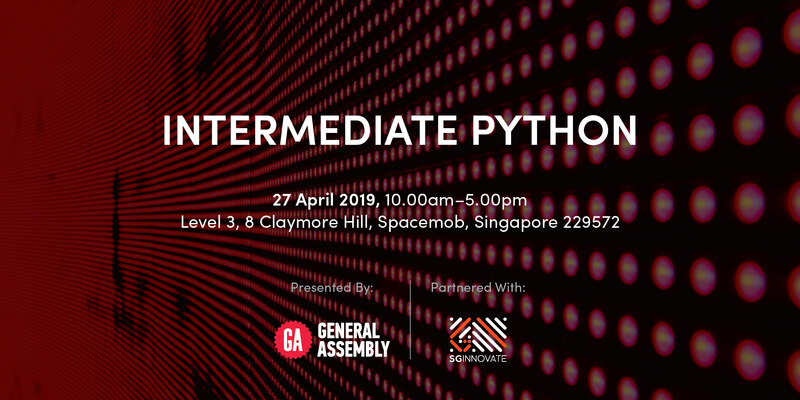 Students will learn about the data science workflow and explore data visualisation using Python and built-in libraries. Students will also learn the differences between supervised and unsupervised learning techniques and practise creating predictive regression models. 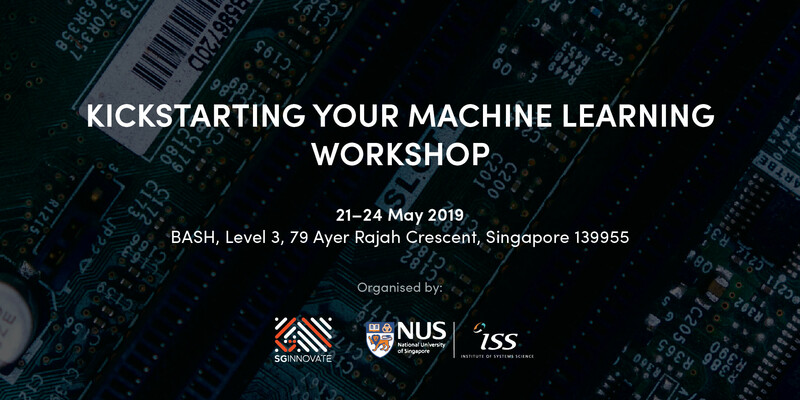 Together with the National University of Singapore – Institute of Systems Science, SGInnovate is proud to bring to you an accelerated 4-day Machine Learning Workshop designed to kickstart your journey in this field. Learn to build Deep Learning applications for image segmentation, sentence generation, as well as image and video captioning. You should also have successfully completed the ‘Fundamentals of Deep Learning for Computer Vision’ DLI course or an equivalent. Whether your goal is to become a web developer, data scientist or high-frequency trader, Python has an unmatched ecosystem of open source libraries that can help you achieve that. However, if you have never done any programming before, learning your first programming language may be intimidating. 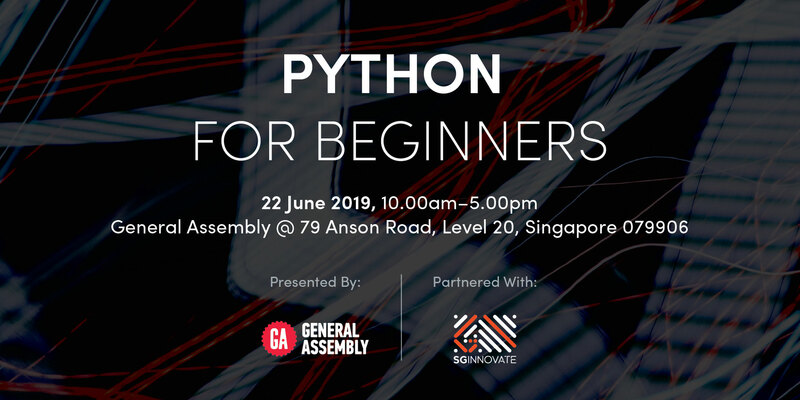 We are here to get you started on the right track with Python in just one day. 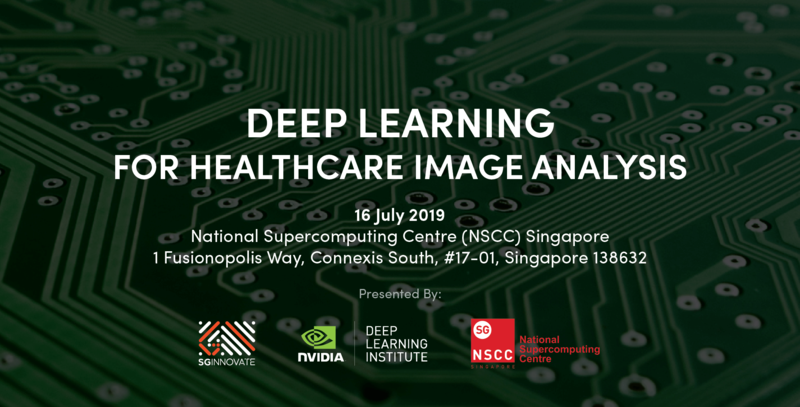 SGInnovate, together with the NVIDIA Deep Learning Institute (DLI) and National Supercomputing Centre (NSCC) is proud to bring to you Deep Learning for Healthcare Image Analysis. 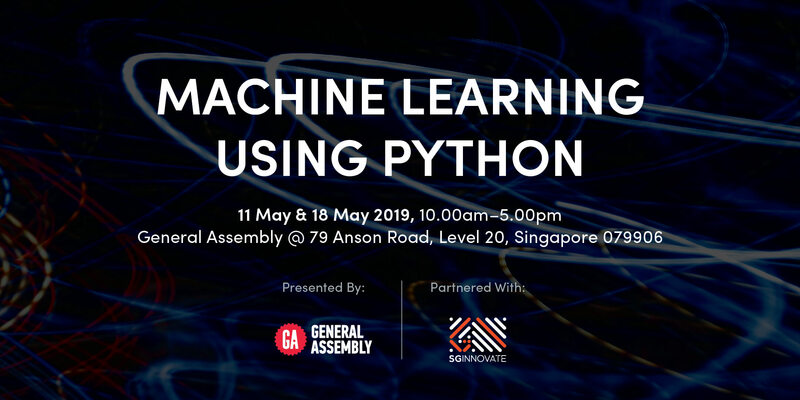 Together with Red Dragon AI, SGInnovate is pleased to present the third module of the Deep Learning Developer Series. In this module we dive deeper into some of the latest techniques for using Deep Learning for text and time series applications. Is Blockchain the new Internet? 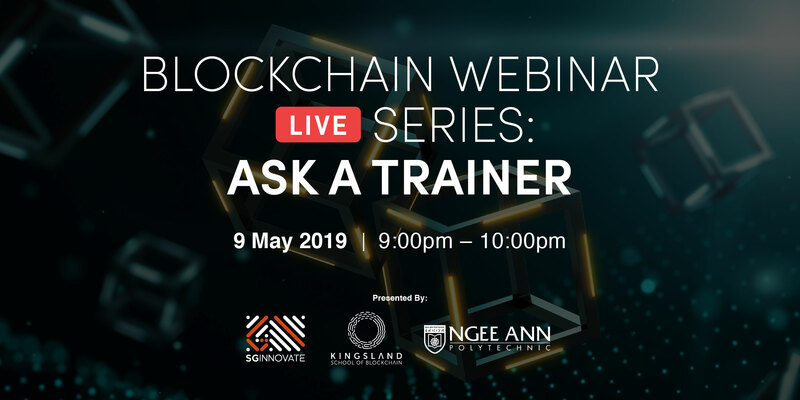 There is a lot of hype around Blockchain in recent time, but how exactly does it work? What problems can it solve? And how can they be used? Initially developed by Satoshi Nakamoto as a digital currency, the deep tech community has since then found other potential uses for this technology.